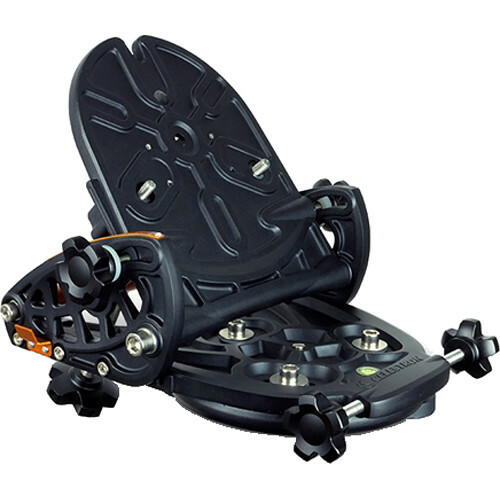 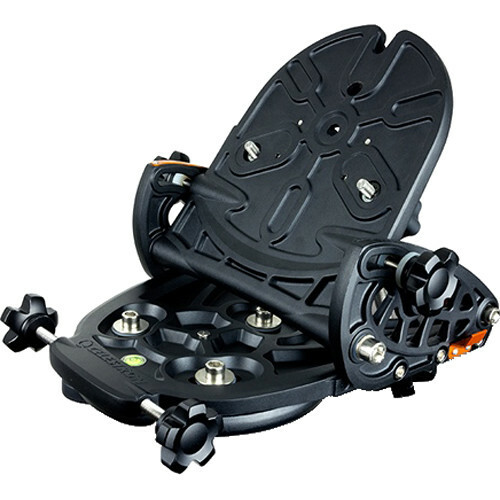 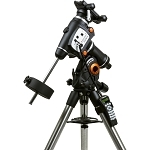 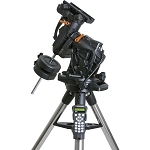 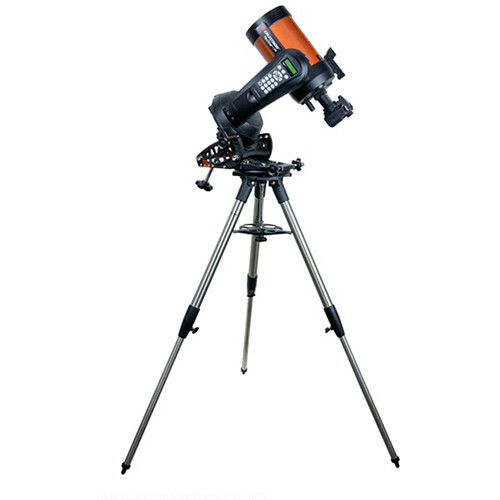 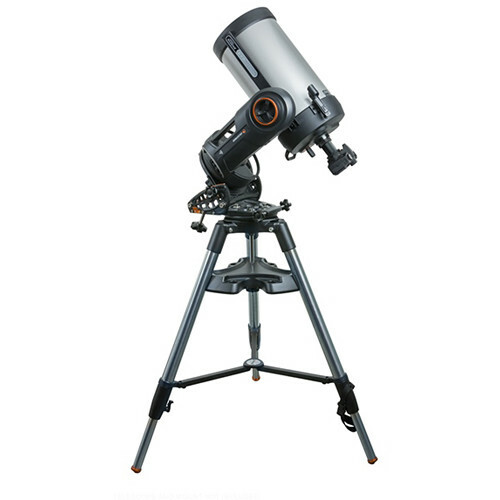 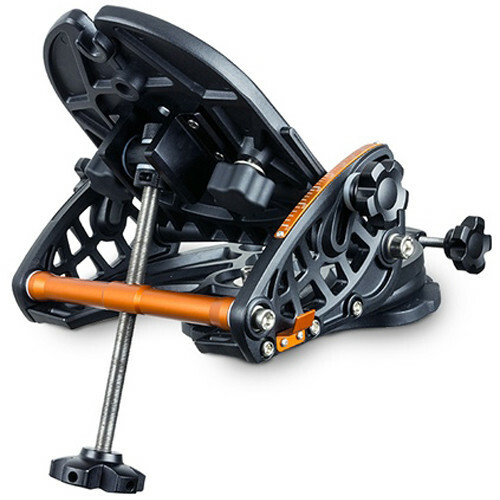 Designed for their NexStar 6/8SE and Evolution single-fork alt-az mounts, Celestron's EQ Wedge enables beginner and intermediate users to do long-exposure astrophotography and autoguiding by tilting the telescope's azimuth into an equatorial platform allowing it to track an arc around the polar axis. 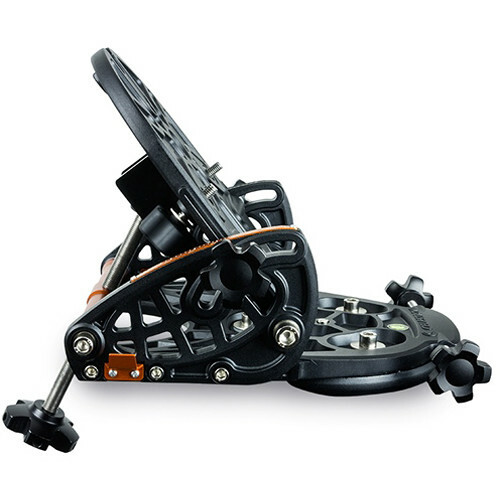 Alt-Az tracking keeps objects centered, but a long enough exposure will reveal they rotate in the field of view. 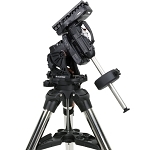 Adding a wedge allows the mount to track equatorially, eliminating field rotation. 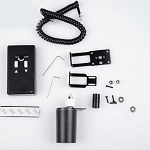 It features simple installation procedures, tool-less operation, a latitude adjustment screw with easy-to-read scale, and an integrated bubble level. 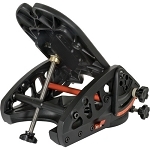 Box Dimensions (LxWxH) 23.0 x 16.5 x 11.0"